We offer this program for children age 4 years old to 8th grade in the springtime. The 5th – 8th grade division format will depend on the number of players in the league. Practices can begin the week of March 20th, depending on the coaches schedule. Unfortunately, due to the large number of participants, team requests will not be honored. The coaches meeting will be held on Monday, March 18th at 5:30 pm. Practices begin in March and games are primarily played on week nights and Saturdays in April and May. A $25 Late Fee will be applied after March 16th. 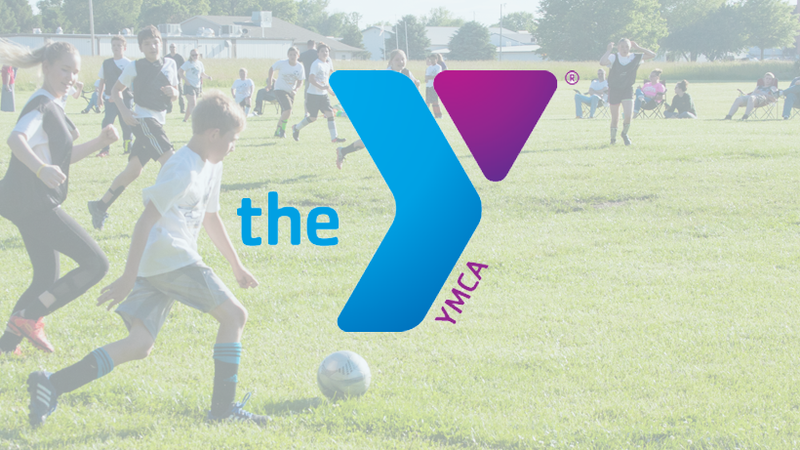 Online Registration for Spring Soccer League click here.